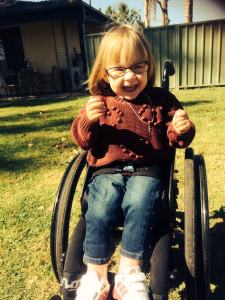 The John Maclean Foundation (JMF) exists to change the lives of young Australians who use wheelchairs. 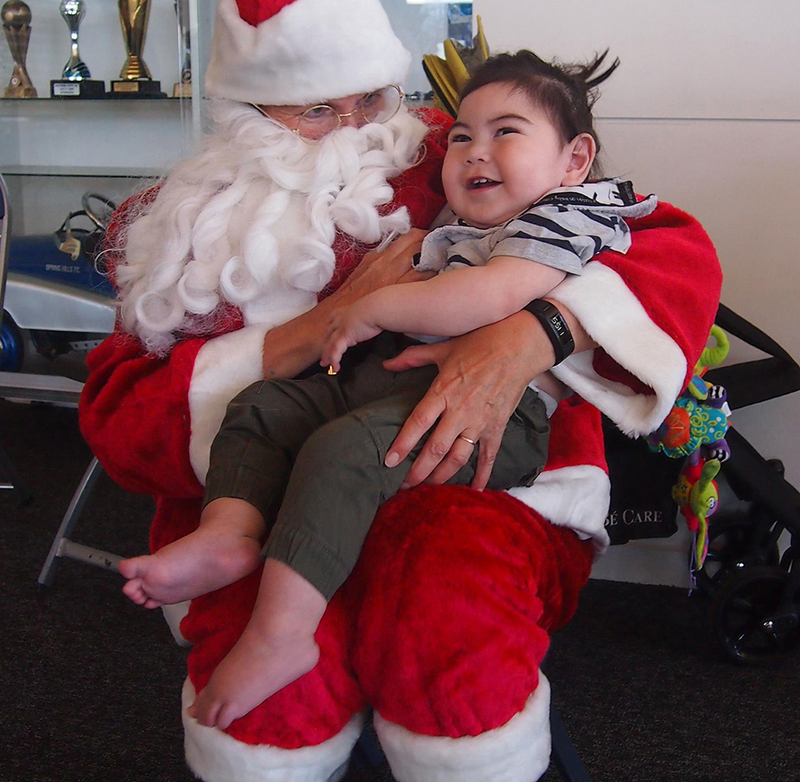 [vc_column_text]Sydney, NSW: On Thursday May 8, 2014 at URBAN Hotel in St Leonards, The John Maclean Foundation gave away over $20,000 worth of Grants to families with young Aussies in Wheelchairs. Foundation founder John Maclean awarded each of the grants on the night, which directly enabled the purchase of a key piece of equipment enabling the recipients to remain as active and included in every day life as possible. John Maclean has been in a wheelchair for 25 years after being hit by a truck whilst training for his first triathlon, the Nepean Tri. John was recently featured on 60 Minutes who covered some of his most incredible feats – from swimming the English Channel to finishing the Hawaiian IRONMAN and now leaving his wheelchair behind and taking steps towards walking again. “Someone needed to go out there and make a difference, to create awareness and equality for individuals in wheelchairs,” John told the crowd. “Part of the Foundation’s mission statement is to show not just Australia but the world that children and adults in wheelchairs are equal. Only possibilities” John said. [vc_column_text]Families and friends of the recipients and Foundation joined together to celebrate this very special evening. 3yo Hannah has a complex diagnosis resulting in blindness, development delay, hearing impairment and is unable to crawl or walk. 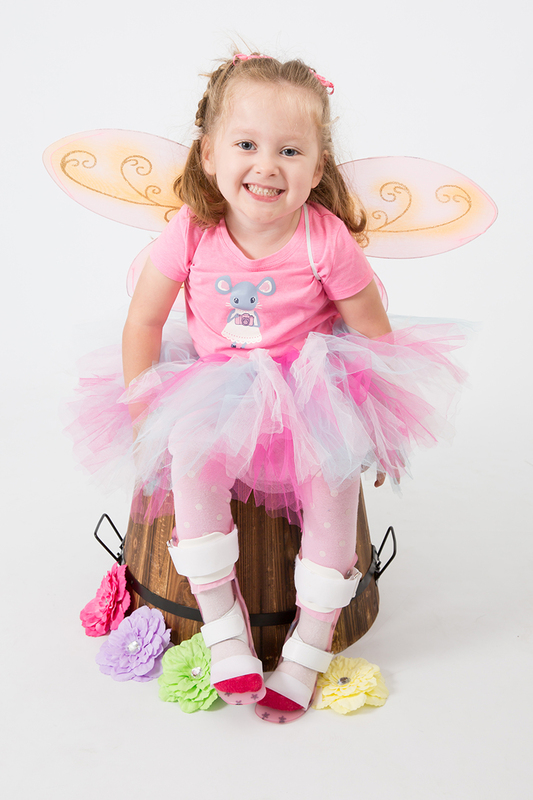 JMF has purchased her a Flirefly Upsee, an innovative mobility device that will allow Hannah to stand and play with the support of an adult. 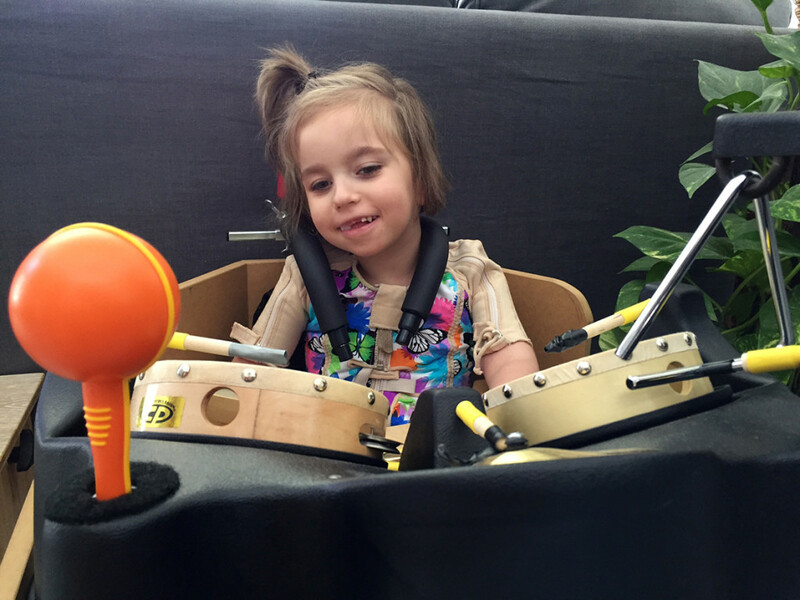 Four year old Emily has been diagnosed with Spinal Muscular Atrophy (SMA). 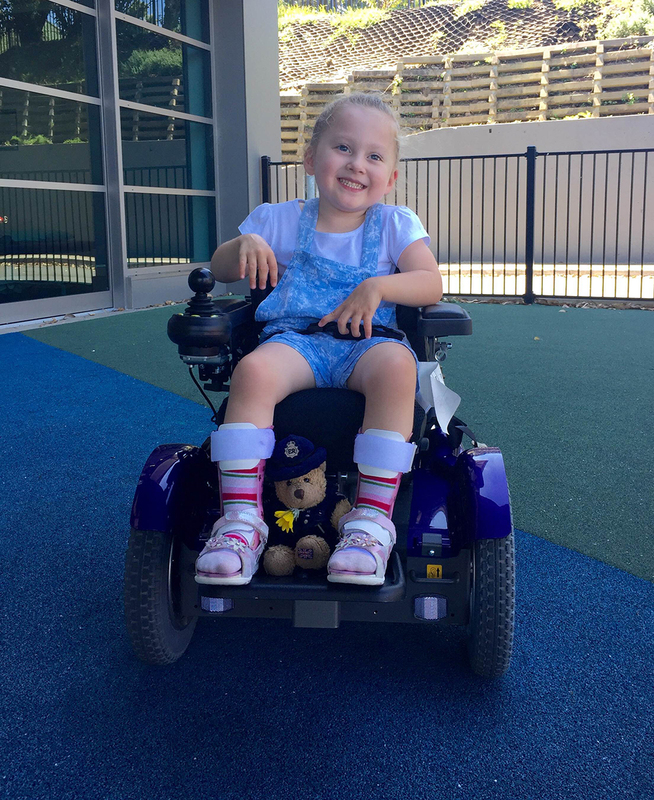 JMF recently granted Emily a manual wheelchair and time we are adding a Tray and bottle holder for this wheelchair so Emily can have further independence. 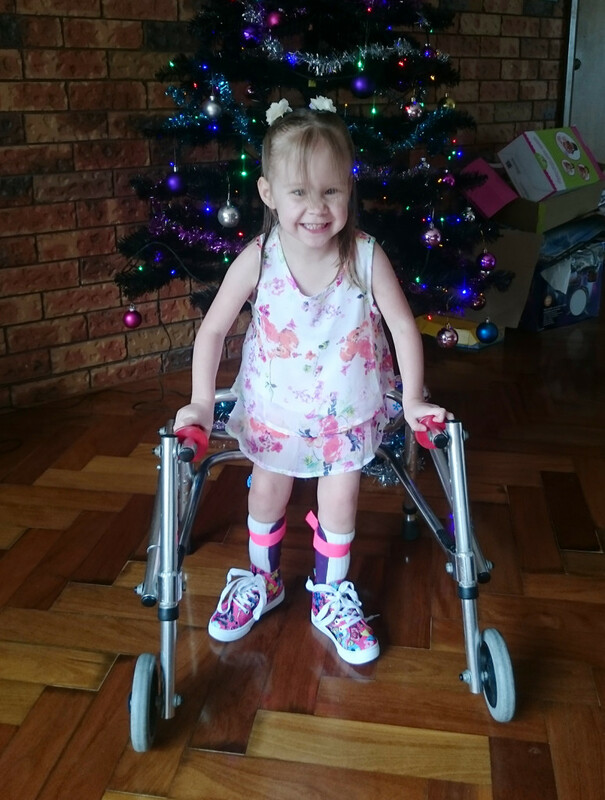 Seven year old Lauren has Central Core Disease and the mobile stander that JMF contributed to will help her to maintain joint mobility, improve lung function and improve circulation. Lauren will be able to be mobile whilst using the stander. Sixteen year old Dean received a spinal cord injury following a diving accident resulting in quadriplegia, impacting his ability to walk, use his arms and hands. JMF granted him a Smart Drive for his wheelchair, a power assist device that attaches to his manual wheelchair and provides increased power as he pushes. This Grant money was raised by a group of kids who over a 12 week period completed and Ironman distance triathlon. They were all participants of the JMF Kids 4 Kids program. JMF Kids 4 Kids program launches in June and this year we have a four, eight and 12 week program to complete the Ironman distance. This challenge includes the entire family and together you can swim, bike and run your way to raise money to help young Aussies in wheelchairs get the equipment they need to have the chance of being active like you and me. Applications must be received by the John Maclean Foundation no later than 5pm AEDT Friday March 17, 2017. Successful applicants will be notified by Friday March 31, 2017. JMF Kids 4 Kids are as tough as nails! [vc_row][vc_column][vc_column_text]JMF Kids 4 Kids are as tough as nails! Nothing stops them completing their Ironman challenge. 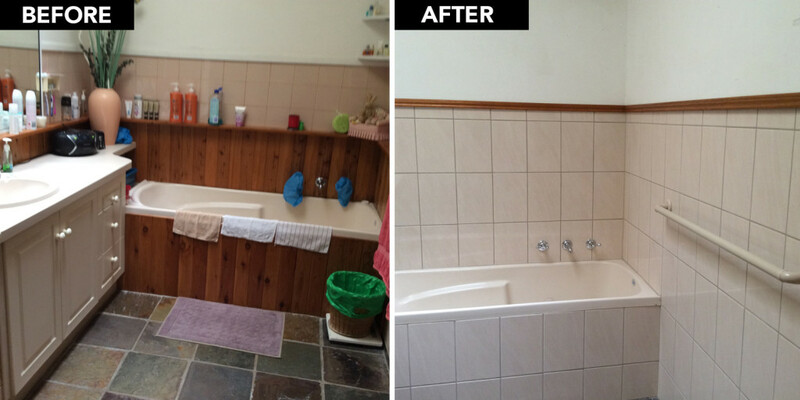 Ineke took on JMF Kids 4 Kids Challenge 12 week challenge and broke her arm half way through. She did not let her broken arm and cast get in the way of her swim session.